Image by L26 Some Rights Reserved. 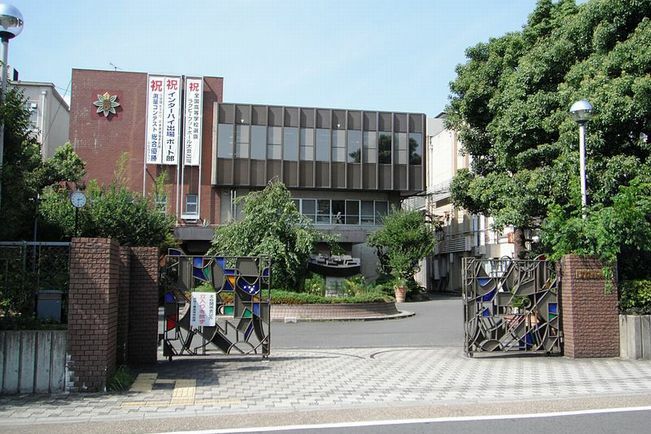 Students of Kyoto Municipal Fushimi Industrial High School successfully developed a micro hydropower system using a spiral water turbine in February 2012. Their hydro power technologies are now used both locally and outside of their region. Under the concept of producing the system using readily available materials at minimal costs, they experimentally produced a hydropower system using wood from the maintenance of local forests and used bike components. Their hydropower systems have now been expanded to supply power for electric fences that prevent damage from wild animals and for drawing water from wells during times of disaster. In 2013, students of this high school won the grand prize of the 10th Kyoto Student Humanity Awards in the category of high school students, and took the second place at the "Minna De Egao (all smile together) Project" sponsored by the Japan Agricultural Cooperative group. Students of the high school have worked to give instructions for producing micro hydropower systems to local people in and around Nantan City in Kyoto Prefecture, as well as in Yoshino Town in Nara Prefecture. They also provided technical assistance to people in farming villages in Tanzania, Africa, in autumn of 2013. In this way, they have expanded their hydropower technologies to both neighboring regions and to other countries.